Our signature blend. Dark Roast. A great, full body with a slightly heavier texture and deep, dark brown color. 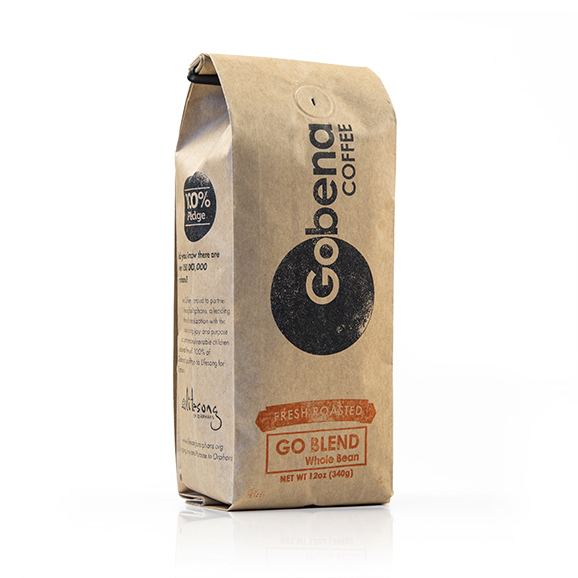 This expertly crafted, small batch roasted blend starts a little spicy with a full, rich creamy body and a bitter/sweet aftertaste.